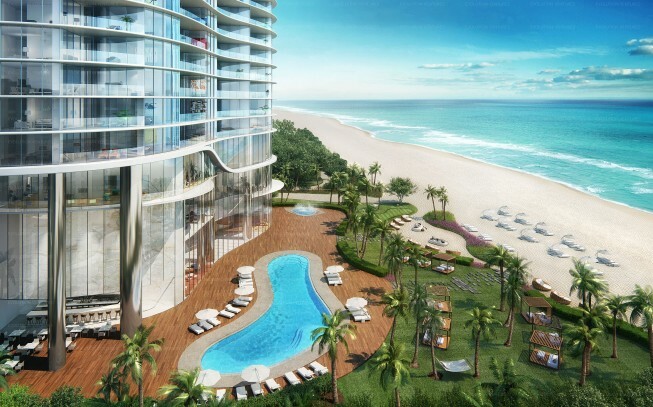 Renowned leaders in South Florida luxury real estate development, Chateau Group and Fortune International Group, have joined forces to bring The Ritz-Carlton Residences to Sunny Isles Beach. 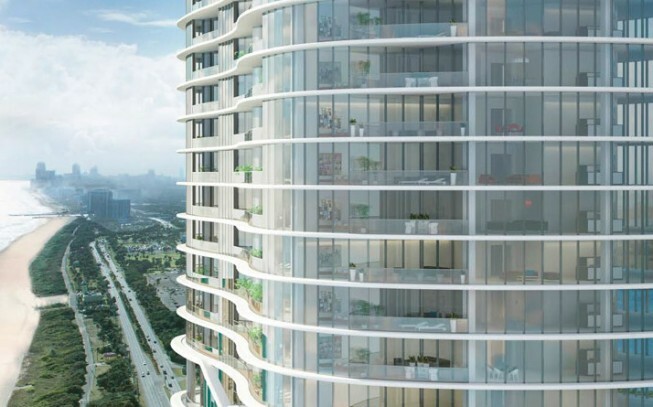 Spanning 2.2 acres, the 52 story tower is located directly on 250 feet of pristine beachfront. Upon completion in 2018, The Ritz-Carlton Hotel Co. will manage the property, providing residents with the legendary service, quality and personal touch synonymous with The Ritz-Carlton® brand. Located in the heart of magnificent Sunny Isles Beach, The Ritz-Carlton Sunny Isles Beach stands between prestigious Bal Harbor Shops and the fabulous Aventura Mall, as well as near to both Miami and Fort Lauderdale International Airports. The unprecedented luxury and superb design and architecture are complimented by a location that puts you close to all of the excitement, culture and beauty of South Florida.